Make the best of your stay in Leuven. 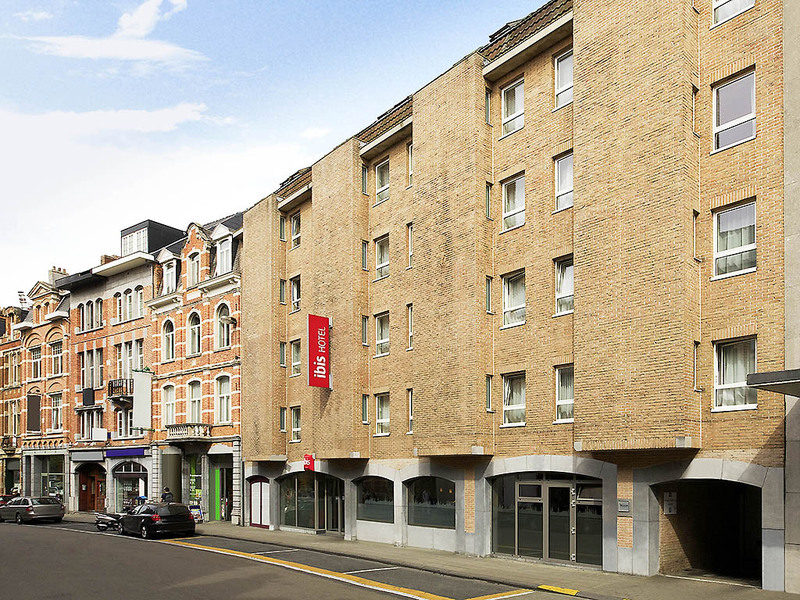 Our hotel is located in the heart of Leuven, which makes everything easy accessible by foot. Insider tip: The Stella Artois Brewery is 1km away from the hotel as well as a variety of popular shopping streets. A holiday in Leuven is one you will not soon forget. Our hotel is located in the historical centre of Leuven, just several meters away from the Old Market Square (with a variety of restaurants and bars), and a short walk from the university, theatre, museums and shopping centre. The hotel is easily accessed both by car and by public transport, a bus stop is just around the corner and the train station is only 15 minutes by foot. Brussels international airport Zaventem is only 20 kilometres away. Our hotel is ideally located right in the city centre, with a bus stop within a 2-minute walking distance. Leuven's train station is just 15 minutes away on foot and Brussels international airport Zaventem is just 20 kilometres away from Leuven. Hotel in the heart of Leuven. Room and breakfast buffet.